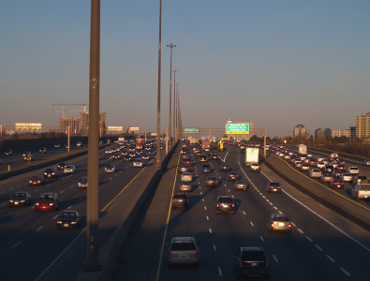 Included developing 2020 traffic forecasts, level of service analyses, evaluating geometric improvements and assessing the demand for multimodal improvements including express bus routes, high occupancy vehicles (HOV) lanes, and park-n-ride lots. 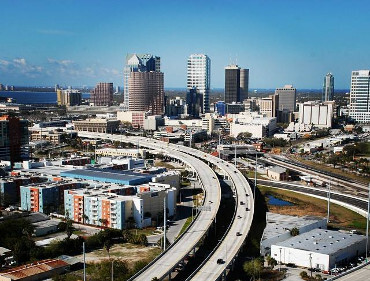 Analyzed several freeway geometric design configurations and performed micro-simulation analyses of the Crosstown Connector to determine operational deficiencies and the suitability of a truck-only route to/from the Port of Tampa. 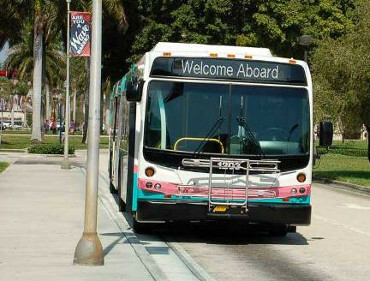 Provided plans and schedules for bus feeder service. 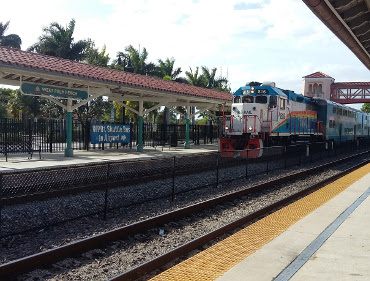 Design included coordination with Broward and Dade counties for rail service to West Palm Beach and Miami. 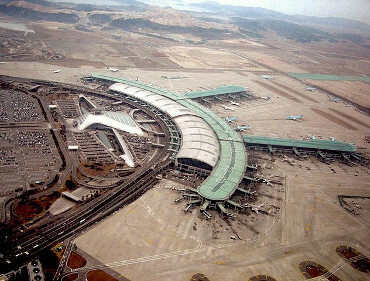 Development of detailed landside traffic forecasts for a new airport planned to accommodate 100 million annual emplanements. 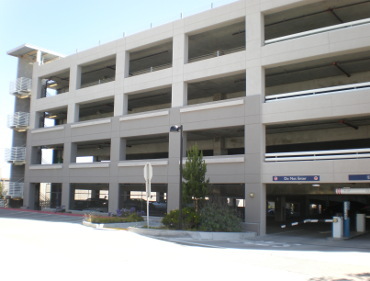 This project included multi-modal traffic assignments and operational analysis (including curbfront and parking requirements) for years 2000, 2005, 2010, 2020, and 2040. Operational analyses for ramps, ramp junctions and weaving areas in conjunction with the corridor study for major upgrading. 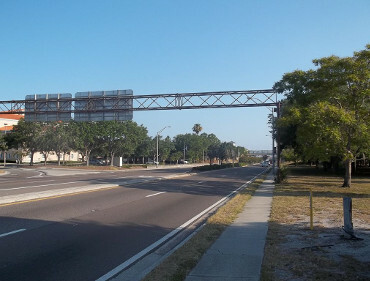 Used to assess roadway improvements associated with proposed development projects, and as a planning tool for municipal roadway improvement programs. 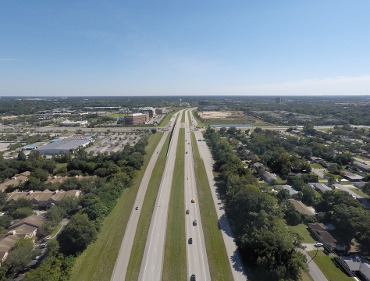 Utilized the SMATS transportation model (FSUTMS-TRANPLAN) to analyze effects on the transportation network surrounding the Palmer Ranch development with and without the addition of an interchange on I-75 at the proposed Central Sarasota Parkway. 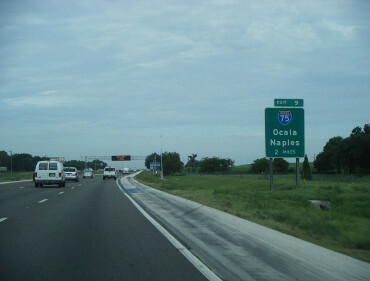 Provide Transportation Planning Services for FDOT District One on a task basis. These services include travel demand model validation and forecast modeling, corridor project traffic reports, and subarea traffic analyses. Project manager for a study which entailed system redesign and expansion of service into previously unserved areas of Polk County. Part of the overall Master Plan Update for Atlanta's Hartsfield International Airport, performed capacity analyses and traffic flow simulations for all the airport's access roadways and eight parking structures.